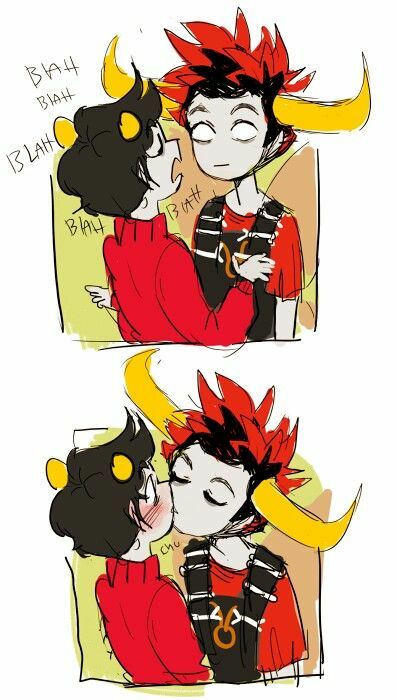 cronkri. 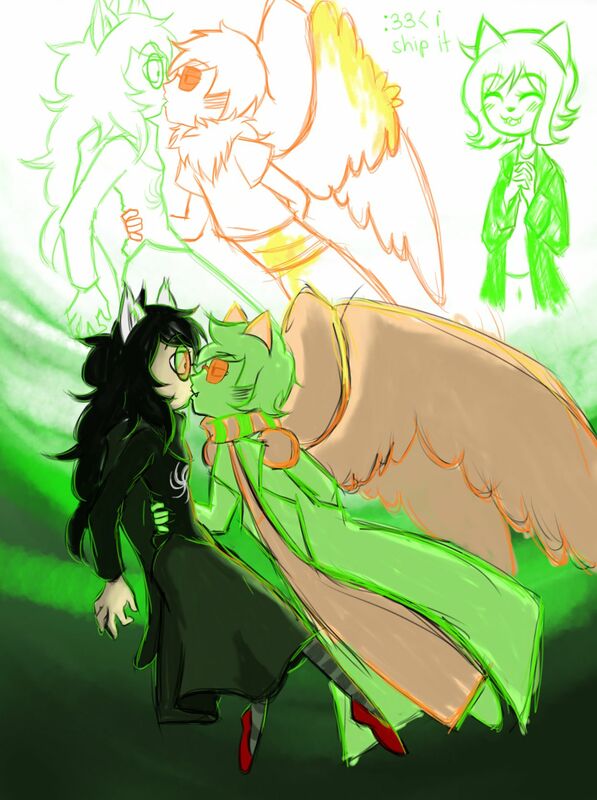 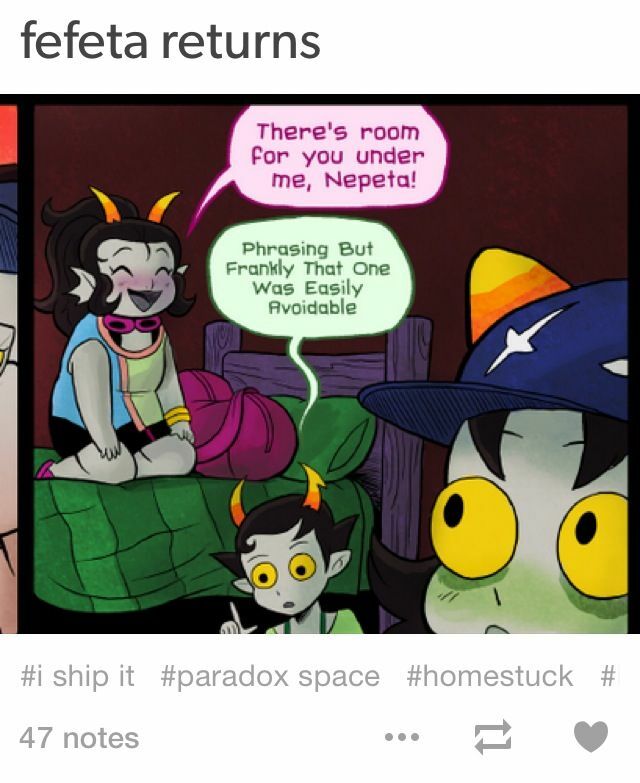 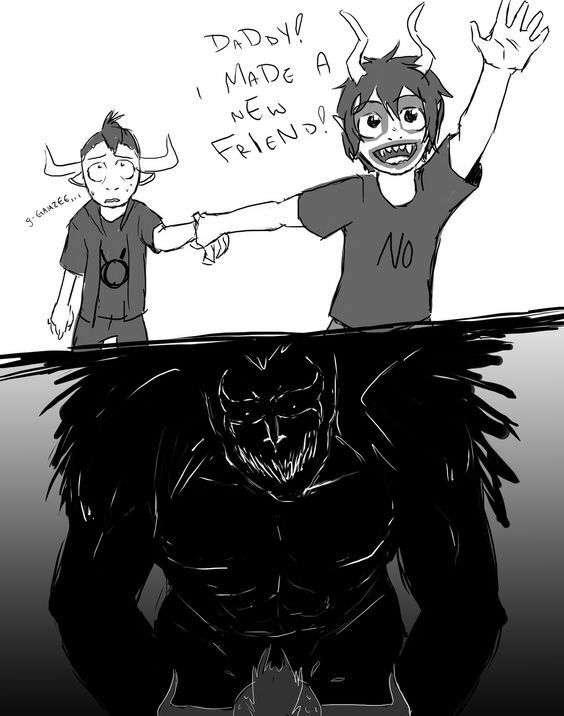 I don't ship it but Porrim in the corner. 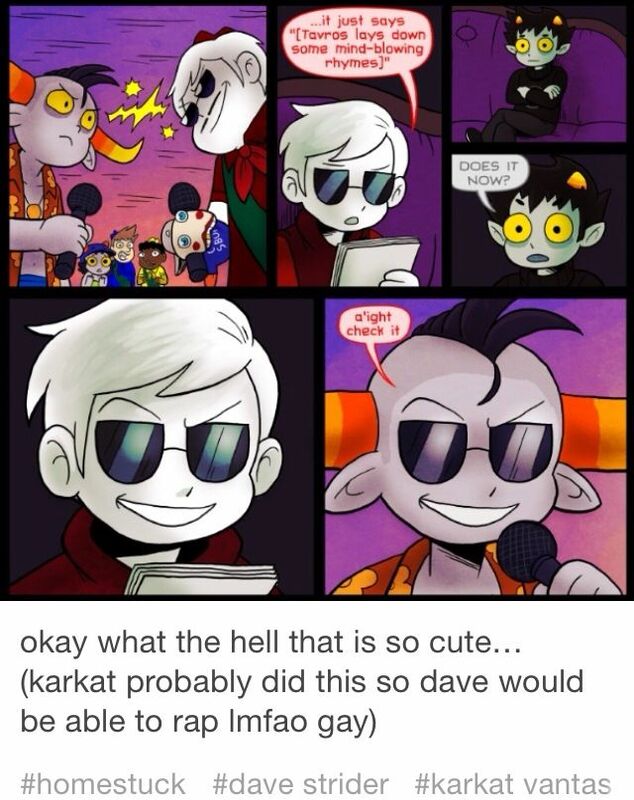 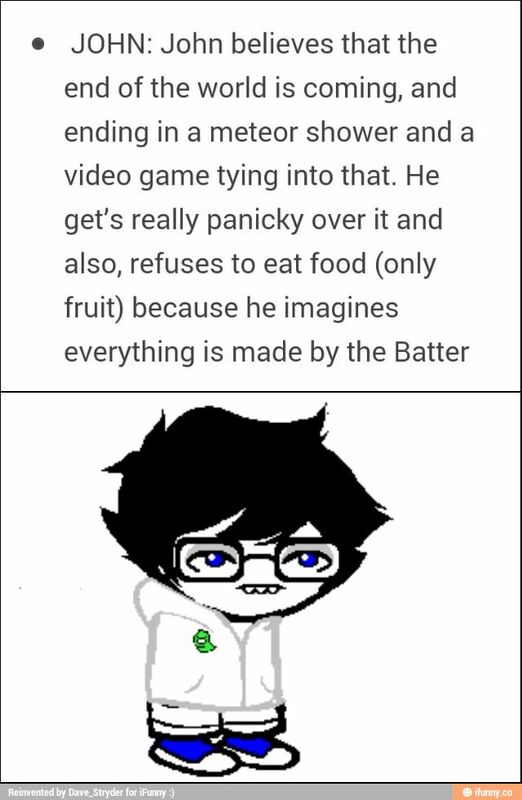 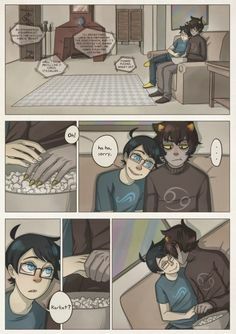 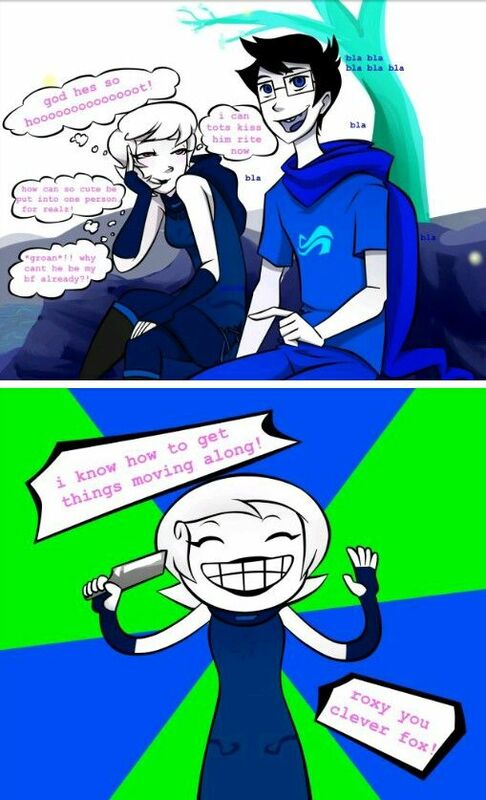 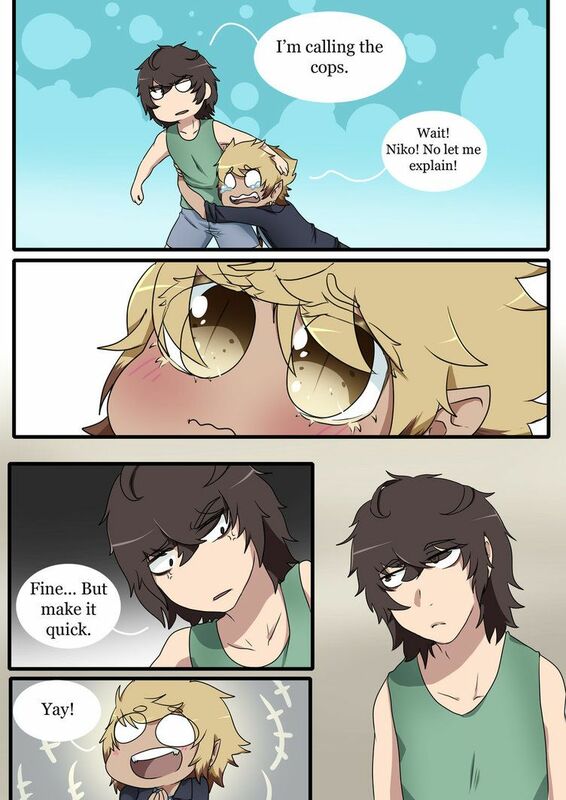 John and Dave ghost comic part 1/11 >> can't find original artist... if anyone knows, please comment! 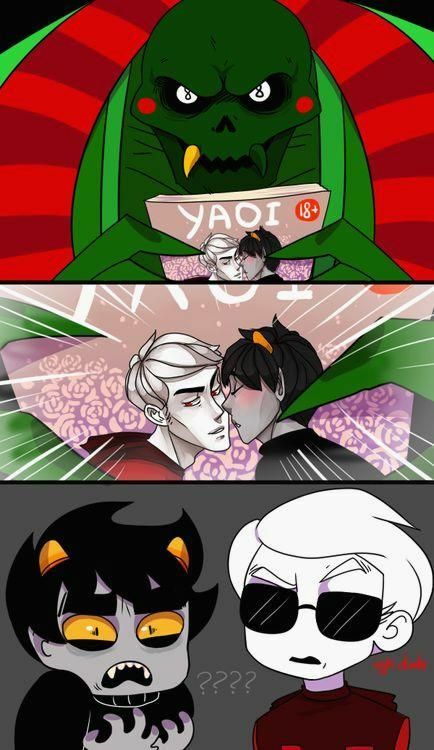 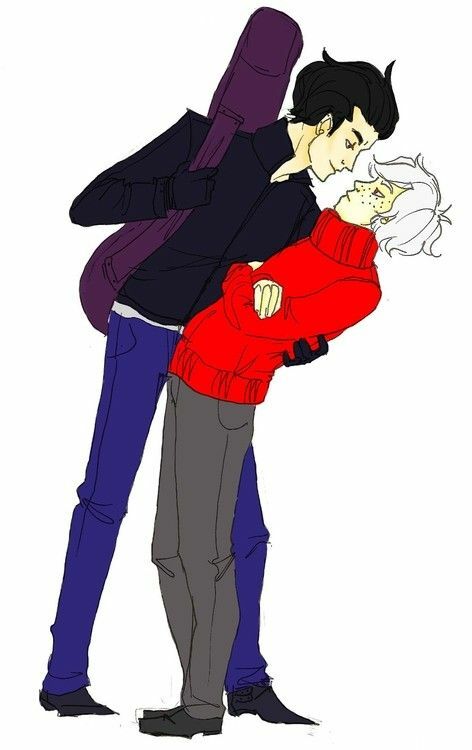 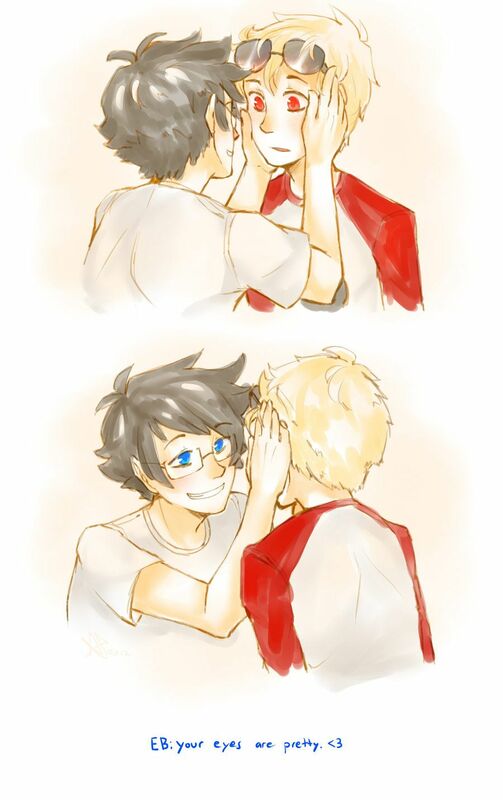 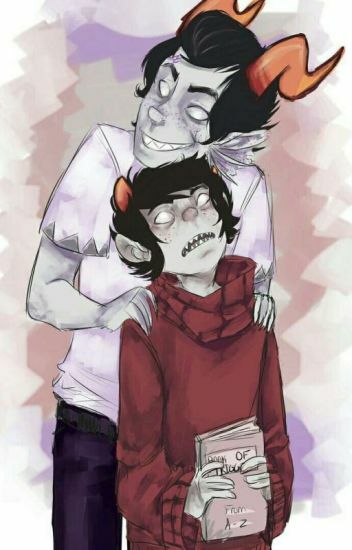 EriSol (I ship it as matesprits, but still cool)// I ship it as whatever man. 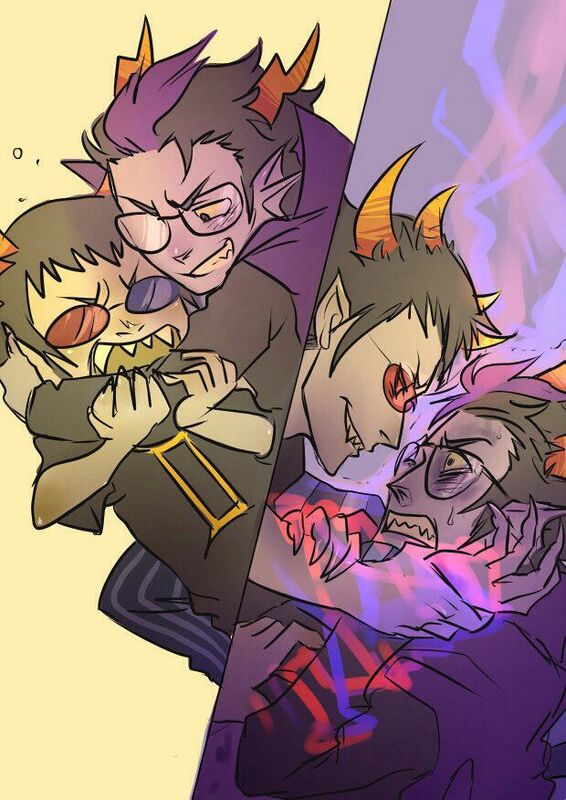 Erikar, Cronkri, Dualsign, OH MY!!! 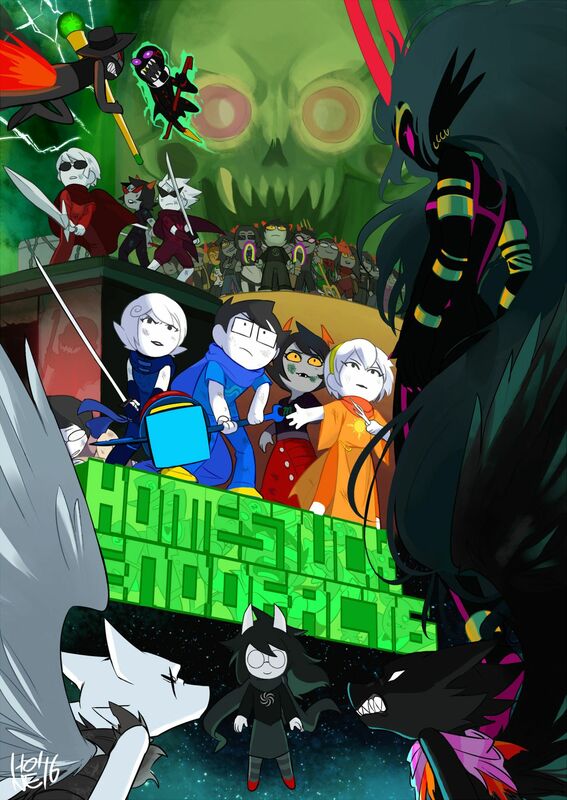 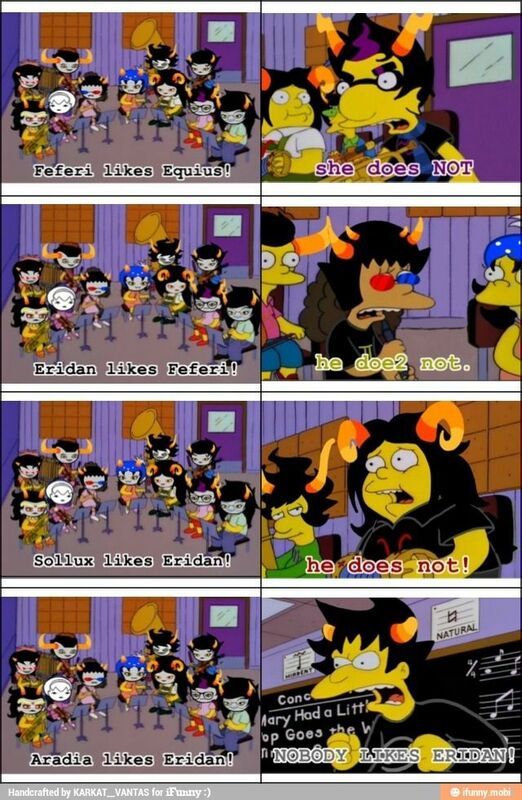 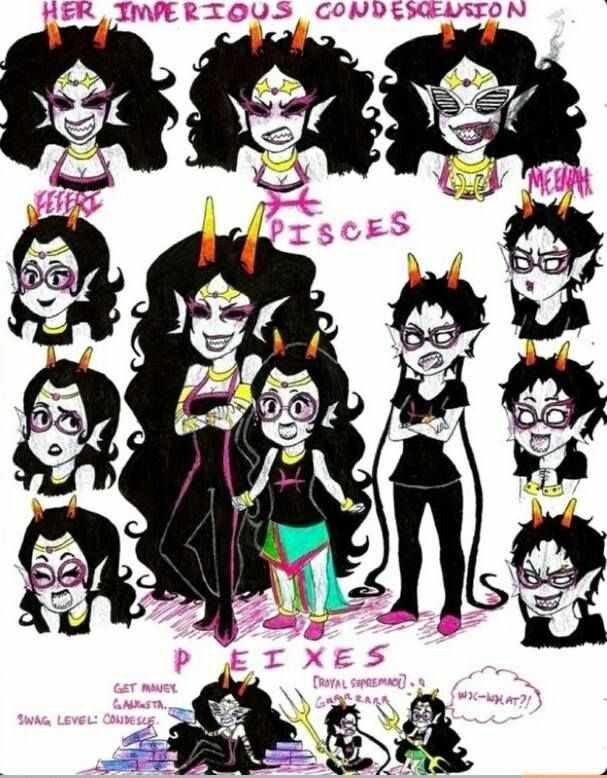 homestuck submission aradia equius eridan feferi forgottenhsfacts . 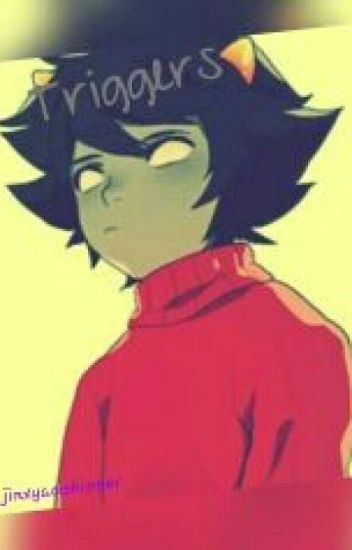 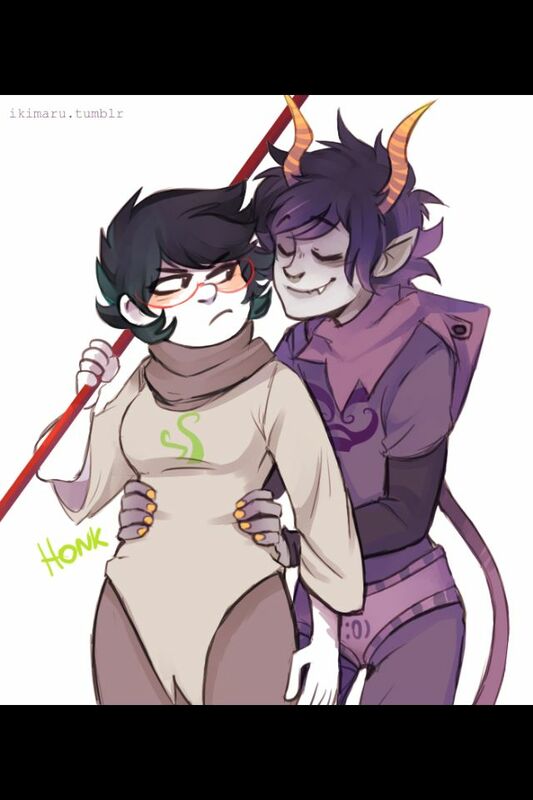 First thing I would do with any humanstuck Tavrii? 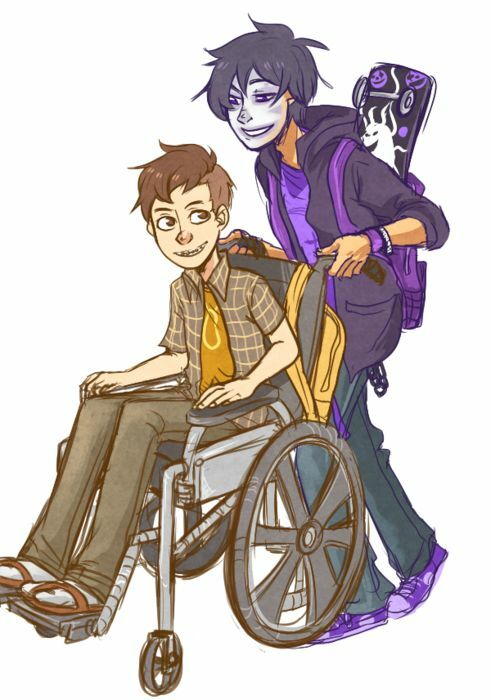 Take 'em shopping to buy a good wheelchair instead of the ones he's always pictured in. 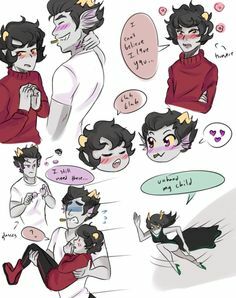 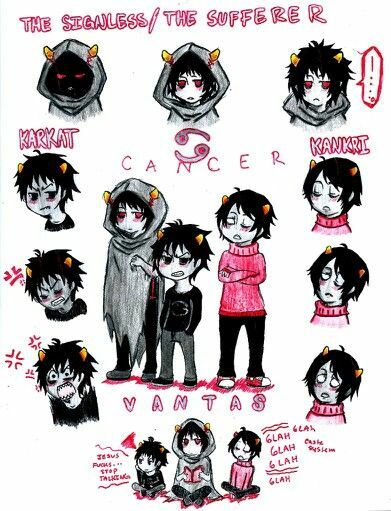 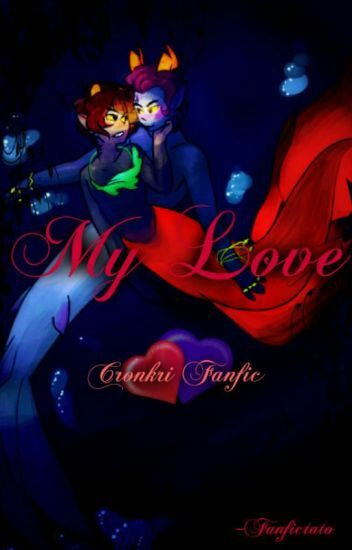 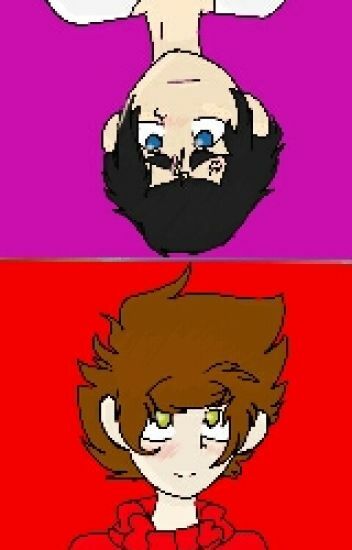 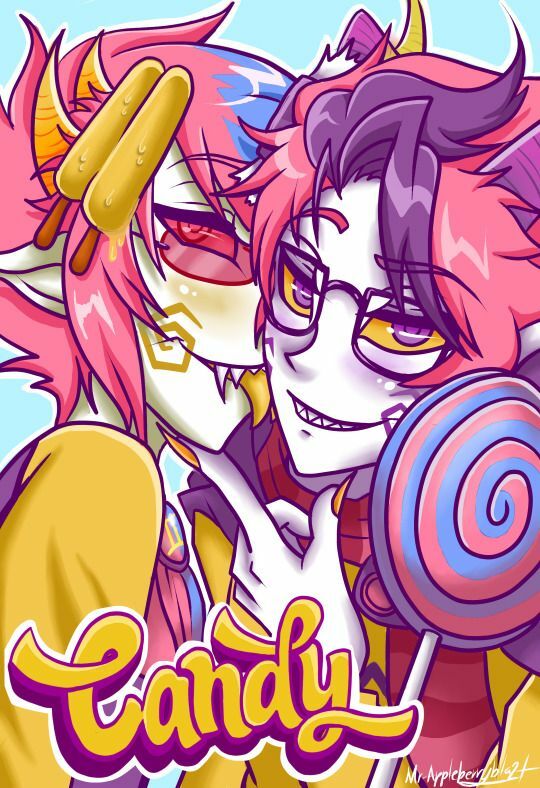 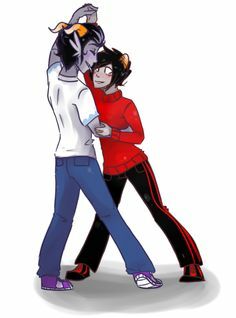 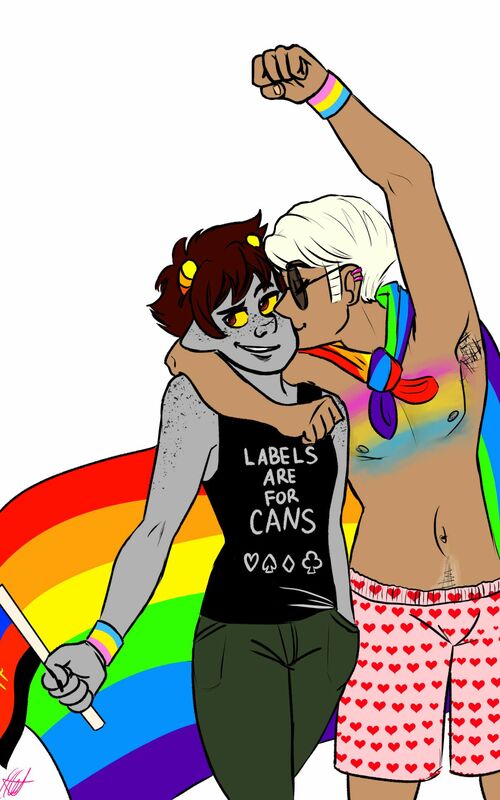 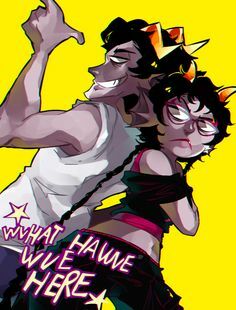 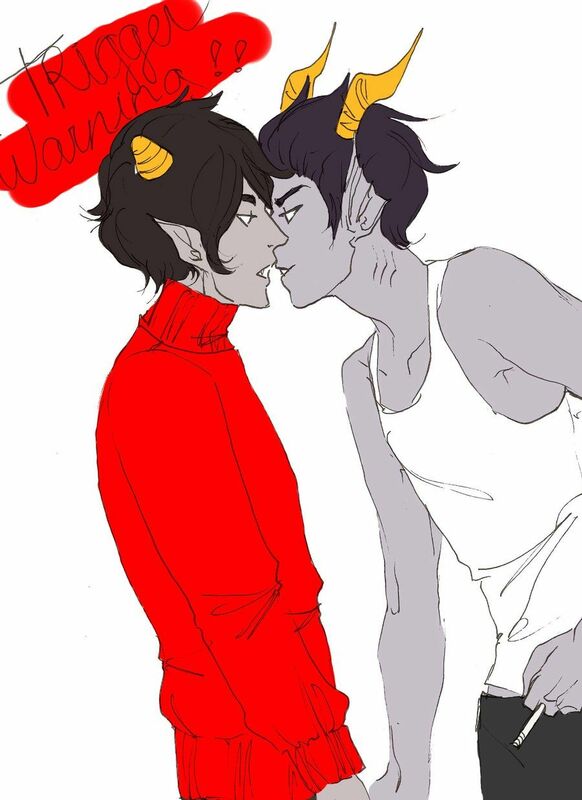 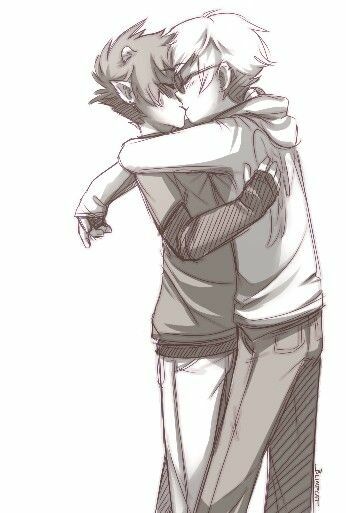 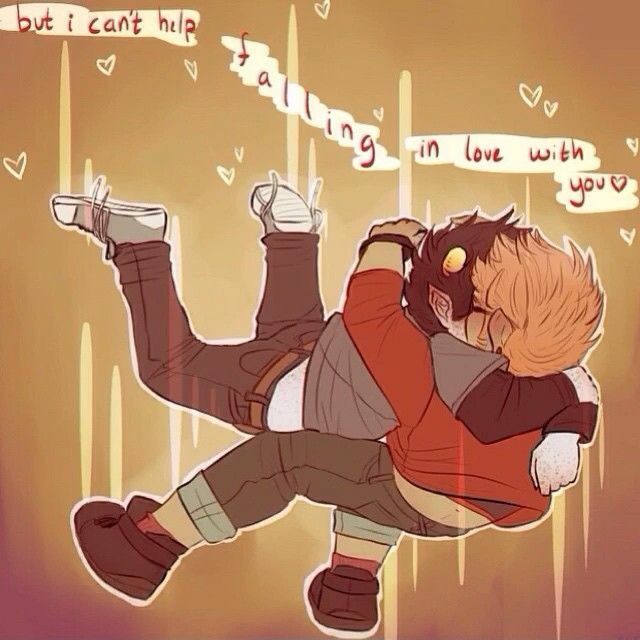 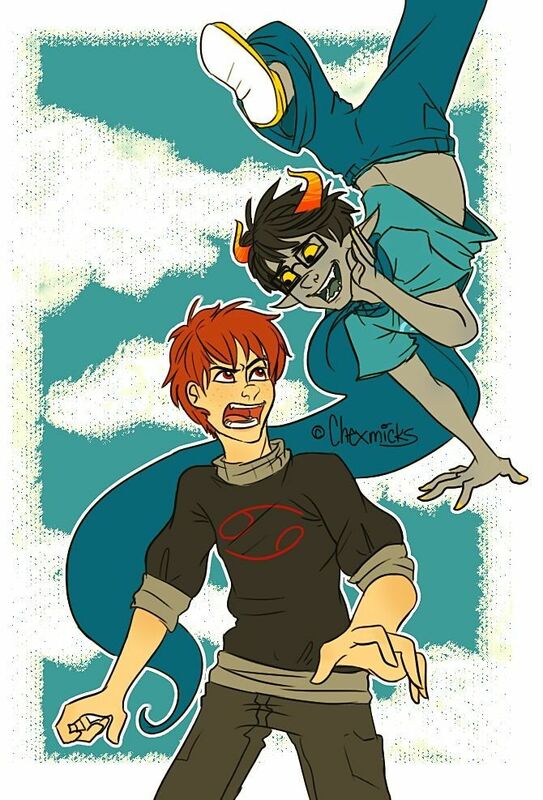 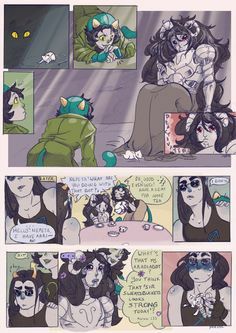 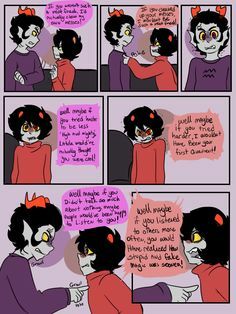 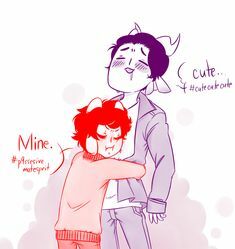 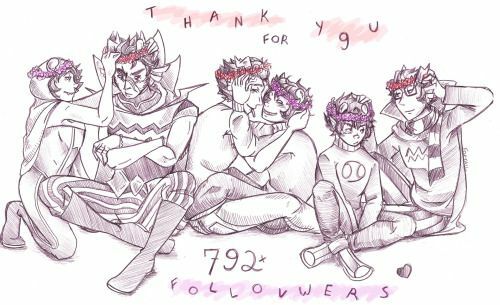 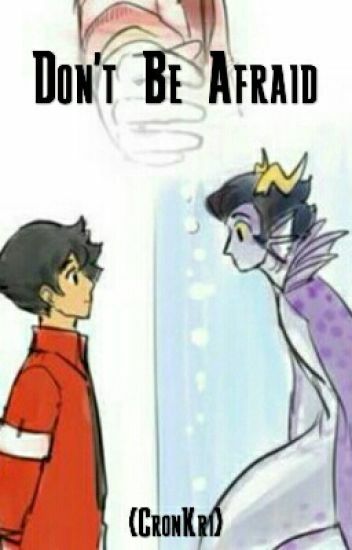 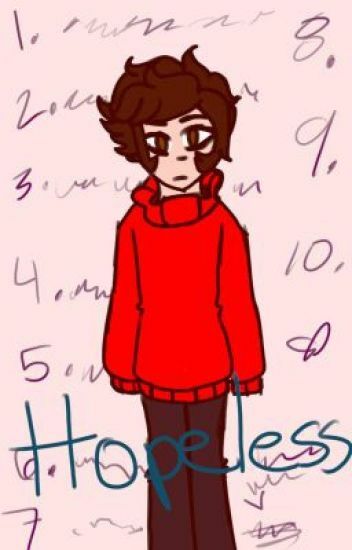 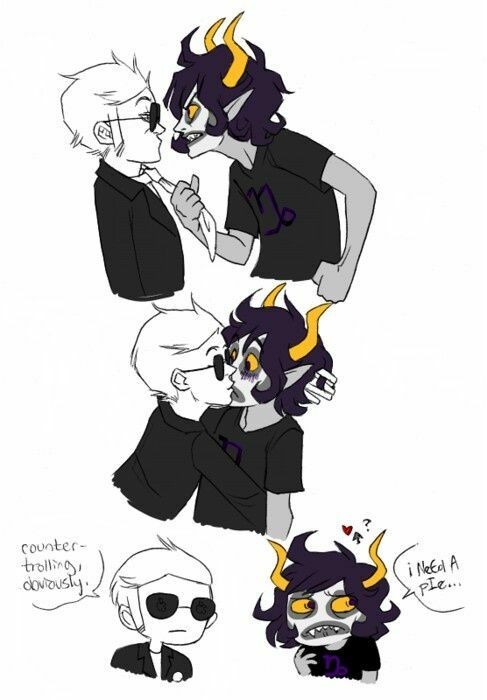 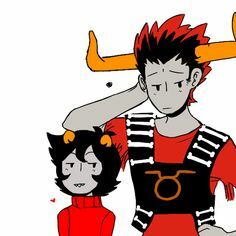 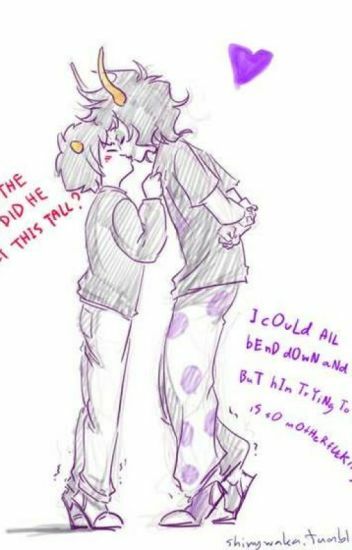 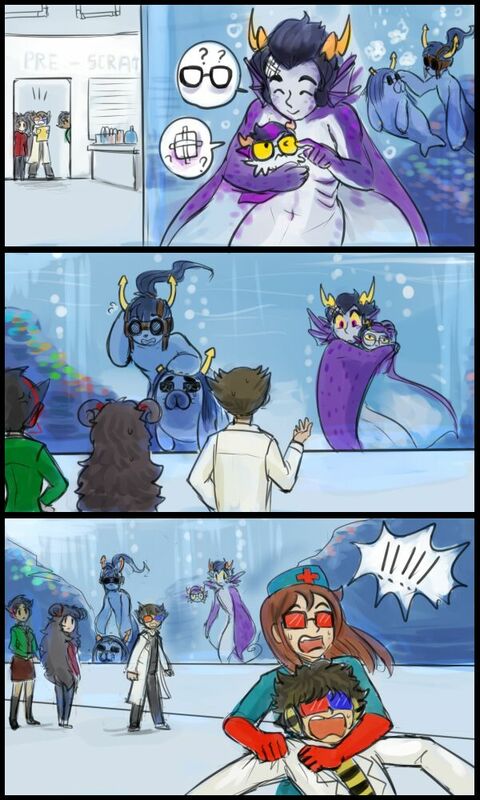 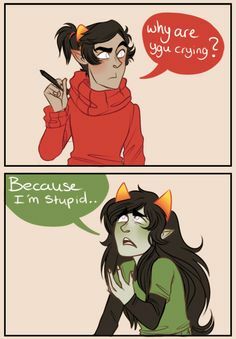 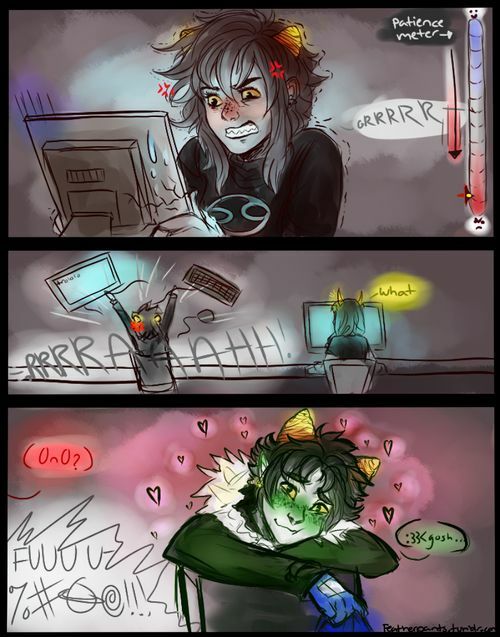 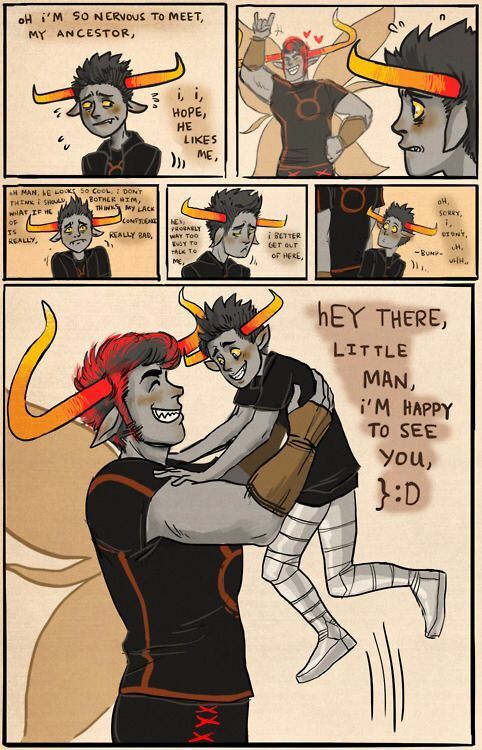 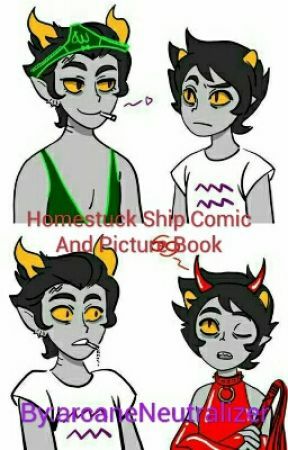 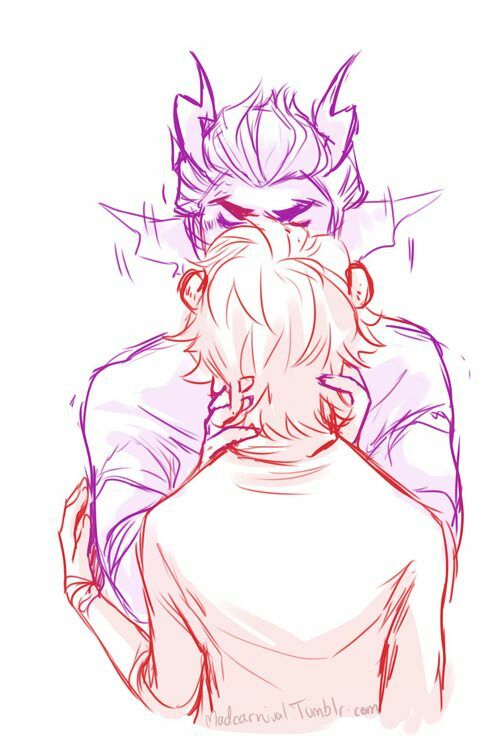 I don't ship it but I love it, it reflects their Dancestors, Tavros and Gamzee. 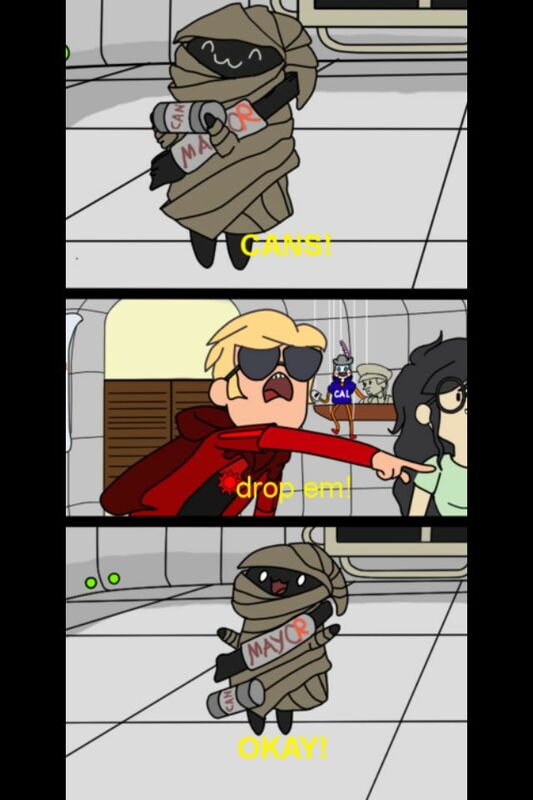 I don't usually ship PB&J but this is just too hilarious.